Research Triangle Park, NC — Between 2000 and 2012, the world lost more forest area than it gained, according to U.S. Forest Service researchers and partners who estimated a global net loss of 1.71 million square kilometers of forest—an area about two and a half times the size of Texas. Furthermore, when researchers analyzed patterns of remaining forest, they found a global loss of interior forest—core areas that, when intact, maintain critical habitat and ecological functions. 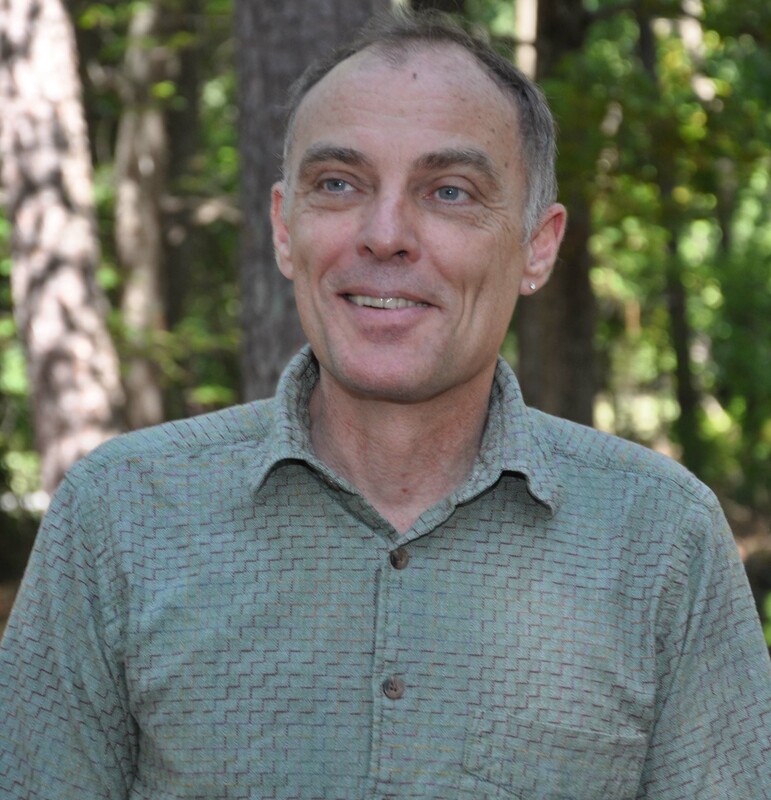 "In addition to the direct loss of forest, there was a widespread shift of the remaining global forest to a more fragmented condition," explains Kurt Riitters, a research ecologist and team leader with the U.S. Forest Service Eastern Forest Environmental Threat Assessment Center and the lead author of a study describing the phenomenon, published in the January 2016 issue of Landscape Ecology. Forest area loss alone underestimates ecological risks from forest fragmentation. The spatial pattern of forest is important because the same area of forest can be arranged in different ways on the landscape with important consequences for ecosystem processes. In contrast to core areas of interior forest, non-interior forest edge areas are subject to impacts from invasive species, pollution, and variation in soil moisture, for example. To understand where interior forest has been lost and therefore where risks from forest fragmentation might be greatest, the researchers used global tree cover data to map the forests of 2000 and 2012 and examined the patterns of change across ecological regions and biomes. Their analysis revealed a net loss of 3.76 million square kilometers of interior forest area, or about ten percent of interior forest—more than twice the global net loss of forest area. The rate at which interior forest area was lost was more than three times the rate of global forest area loss. All forest biomes experienced a net loss of interior forest area during the study period. Across the globe, temperate coniferous forests experienced the largest percentage of loss, tropical and subtropical moist broadleaf forests lost the most area of interior forest, and boreal forests and taiga lost interior forest at the highest rate. Researchers note that the reasons for losses, and therefore the consequences, depend on local circumstances. Human activities and land use changes that result in permanent deforestation have a much greater impact than temporary deforestation from natural disturbances, such as a fire. Monitoring remains an important tool to provide early warnings of forests at risk of reaching a tipping point, and the results of this study can inform and focus conservation and management decisions in areas of concern. "As forest area is lost and the remainder becomes more fragmented, the remaining forest may no longer function as interior forest," explains Riitters. "Sustaining forest interior is arguably as important as sustaining forest itself." The study&apos;s coauthors include James Wickham, U.S. Environmental Protection Agency; Jennifer Costanza, North Carolina State University/Eastern Threat Center; and Peter Vogt, European Commission Joint Research Centre. Access the full text of the article at http://www.srs.fs.usda.gov/pubs/49729 .